They have the stealth of a fully trained SAS sniper, the underwater speed and agility of a cheater and the terrifying looks of a prehistoric monster. 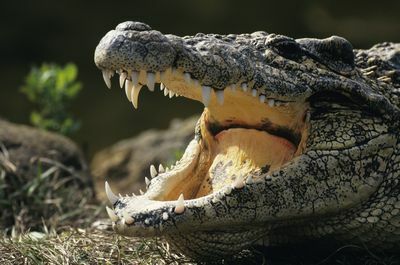 These factors combined make the crocodile one frightening and efficient killing machine. 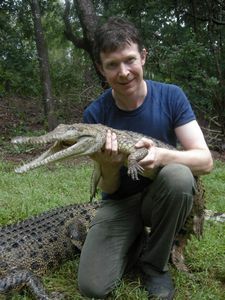 In this one-off special, croc-obsessed zoologist Dr. Adam Britton investigates the sudden disappearances, violent attacks and fatal consequences that are the result of encounters with killer crocodiles. 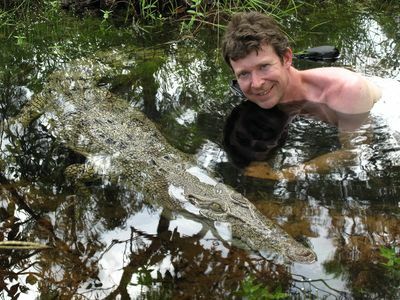 The leading authority on crocodilian-human conflict, Britton is on a mission to learn more about the increasingly frequent crocodile attacks around the world, and figure out ways to stop them. 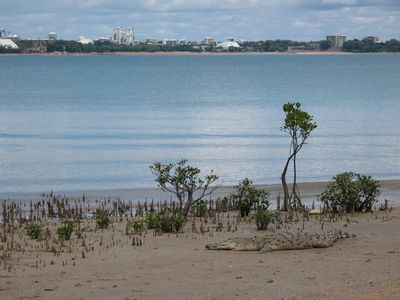 Focusing on croc-attack hotspots around Darwin, Britton examines multiple stories of bone-chilling attacks: from the shocking account of a man who wrestled with the reptile that attached itself to his wife's torso; to the tragic report of a group of teenagers who watched in horror as their friend swam into his death in the jaws of a crocodile. 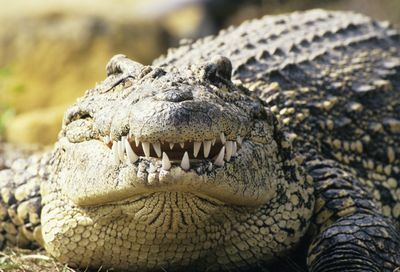 Can he find a solution that will protect both humans and crocodiles and protect more terrible attacks?